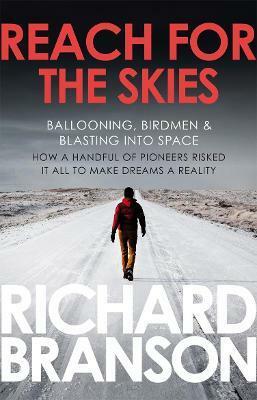 Sir Richard Branson explores the history of flight through the stories and people who have inspired him. This is an account of miraculous rescues; of records made and broken; of surprising feats of endurance and survival, including many of his own death-defying adventures. It is a story of pioneers, from the world-famous Montgolfiers and the Wright brothers, to the lesser-known trailblazers who today, are bringing outer space within our reach. It is a thrilling and inspiring tale of amateurs and adventurers, inventors and toymakers, visionaries and dreamers who have mastered the air and made the modern world possible.